With new issues published every month, Oracle Magazine is a free lifestyle publication available in and around Plymouth, Devon. 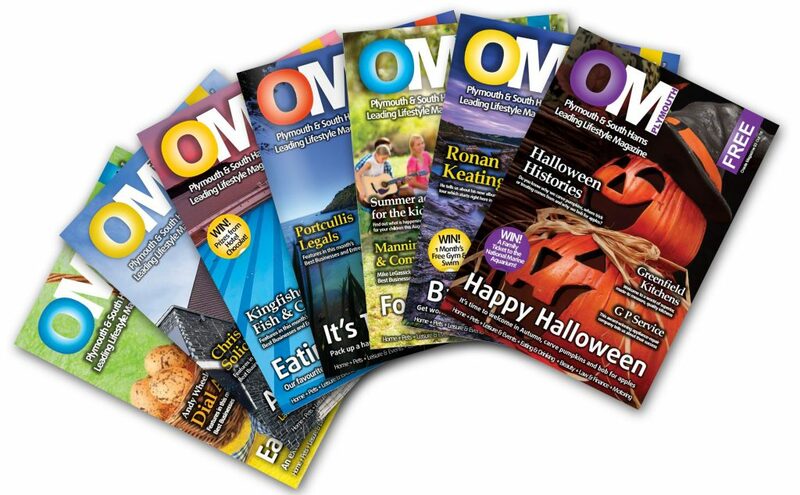 With a readership of over 90,000 made up of young people, mature adults and everyone in between, our advertising partners benefit from the wide reach that OM Plymouth provides across both our online platforms and in print. To discover more about OM Plymouth Magazine and to find out how advertising in our lifestyle magazine can help your business reach new audiences, simply download the OM Media Pack PDF by clicking on the link below. Valid through to September 2017, our media pack includes information on our distribution channels, advertising rates, readership figures, and much more. Information regarding the size and cost of adverts in our magazine can also be found on our rate card.